Vector is Orbea's new multi-role bike that emphasizes versatility, it's equally at home navigating tight city streets or winding through open roads in the picturesque Tuscan hills. 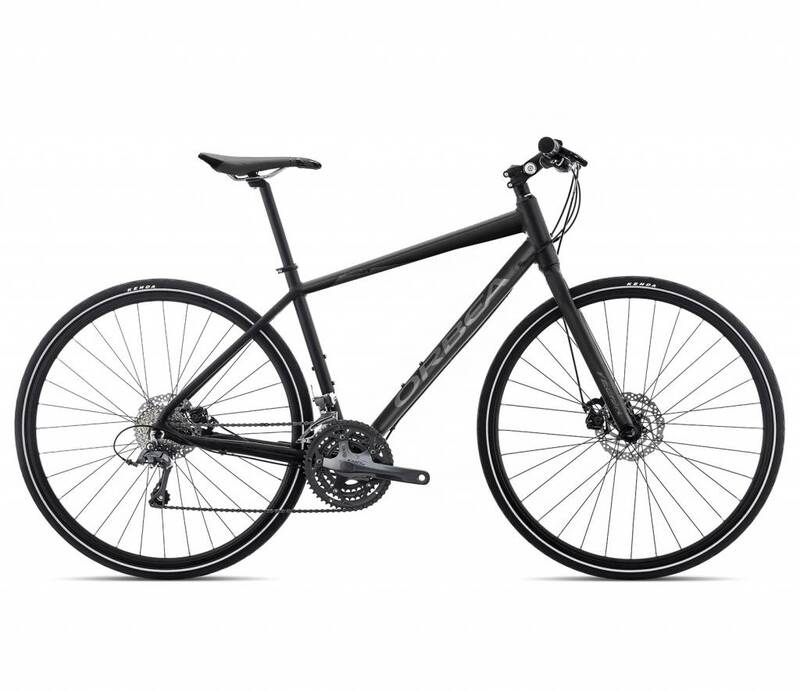 Featuring a blend of low weight and durability usually reserved for more expensive machines, along with a wide-range Shimano Claris 24-speed drivetrain and solid mechanical disc brakes, the Vector is the perfect tool for doing whatever you like - whether it’s commuting from work or taking a few extra minutes for a detour in the park. Let it be your companion for every part of your life.